Until recently, getting a prospect’s attention was kind of a crapshoot. We had to depend on our own guesstimates of what the buyer wanted, buy analyst reports to get a general idea of the market and competition or rely on competitive and market intelligence from sales. We have a variety of digital and social tools at our fingertips to understand the buyer, market, and competition. Social Media enables us to listen to buyers, and engage with and help them. We are in what Forrester has coined as “the age of the customer”. With all this information available to customers, they are empowered to do their own research. They will go to whoever delivers the consistent, high-value experience they expect. We’ve all heard the statistic that buyers have done more than 75 percent of their research before contacting a company’s sales department. In fact, the customer is in control of the brand and he/she is shaping the business strategy. But are company leaders listening? 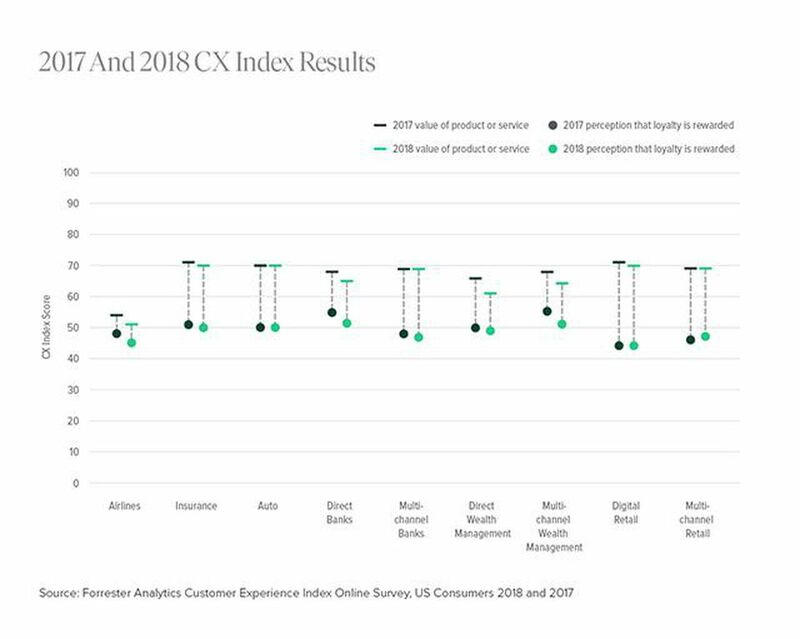 Interestingly, Forrester’s 2018 Customer Experience (CX) Index results continue to show companies are struggling to create and sustain a human connection with their customers. As Forrester posits, it’s not only a case of emotional connection but also one of financial risk. If companies want to survive and thrive, they must heed what their customers are telling them. Or they will wind up as a cautionary tale. But how do we bridge the gap and align corporate leader and customer on what is missing – the human connection? The CX professional can be the train that gets corporate leaders on track with the customer. The result? Outcome achievement for the customer. Profitability and growth for the company. Customer empathy will make this happen. Empathy is the CX professional’s most important trait. Empathy drives a company’s success. To be good at empathy, CX professionals have to know the customer on a very intimate level to be able to help them achieve their business outcomes, which is the bottom line. In CX, we have to not only ensure a customer receives a frictionless, consistent experience that meets their needs but also that they are achieving their business outcomes. For a customer to buy and keep buying from us, they need to trust us. And trust comes from the belief we understand them, get what their pains and needs are, and can help them. Having this understanding comes from empathy. Empathy is all about walking in our customer’s shoes, and understanding and being sensitive to their thoughts, feelings, and experiences. We have two customers – external customers and internal customers, organizational stakeholders that we need to help us deliver exceptional experiences to customers. Empathy is the ability to have a deep emotional understanding of another’s feelings or problems. In fact, other skills in the CX professional’s toolbox stem from empathy. The CX professional must listen, understand, and communicate with authenticity. To be able to listen, understand, and communicate with the intent to learn and help without judgment requires empathy for the customer. 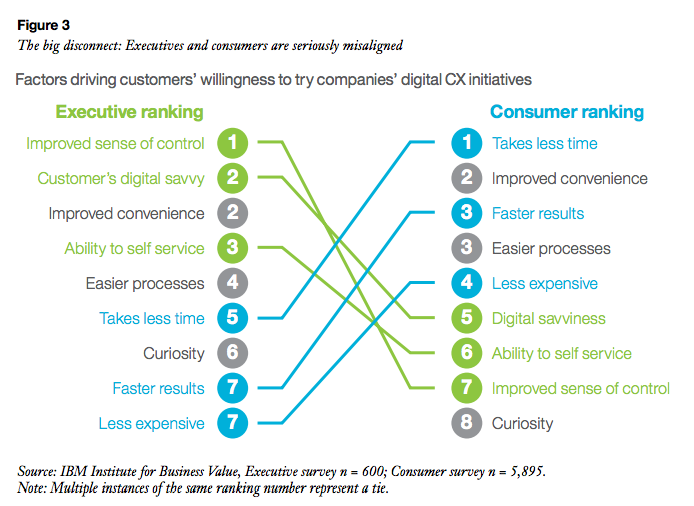 The CX professional must know products and services that will achieve business outcomes. And they must know the solutions that will help fix problems to drive better experiences. They also must be innovative to come up with new and fresh ideas to drive better experiences. This doesn’t happen without operating from a place of empathy. The CX professional ensures the customer is central to the organization by representing their interests inside the organization. They must know the customer’s story well enough to communicate it with conviction across the organization so it resonates with key stakeholders. The CX professional is the master uniter in the organization. They educate the organization about the customer, and why the organization must take an outside-in approach to ensure the customer receives a high-value experience. The CX professional helps align and collaborate with departments to ensure everyone is rowing in the same direction. This requires selfless empathy for the external and internal customer. As CX professionals, we are looking to make a difference by engaging our organizations to drive meaningful change on behalf of the customer. When we obtain feedback from the customer, we need to ensure their voice is heard. We do so by serving as an influencer and negotiator across the organization to get the customer’s voice into customer experience improvements we make. So, to be effective, CX professionals must be skilled at emotional intelligence, which has as its foundation, empathy. The CX professional must know what is beneath the metrics they monitor, understand the trends, identify insights to help make experiences better for the customer, and align business and operational metrics to help customers achieve business goals. This understanding comes from empathy. CX professionals have an incredible opportunity. Educate the organization on the customer. Engage them in helping you build a relationship with customers, so together you can help customers be successful. To build relationships, you must continue to nurture. Then, your customer – internal or external – will perceive you as credible, someone who understands their pains and needs, and someone who can help them. 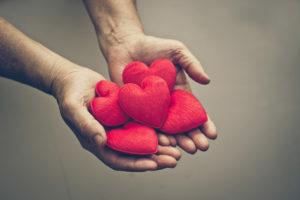 When CX professionals are empathic, they are able to nurture in a genuine way and create connections with customers on a very human level. 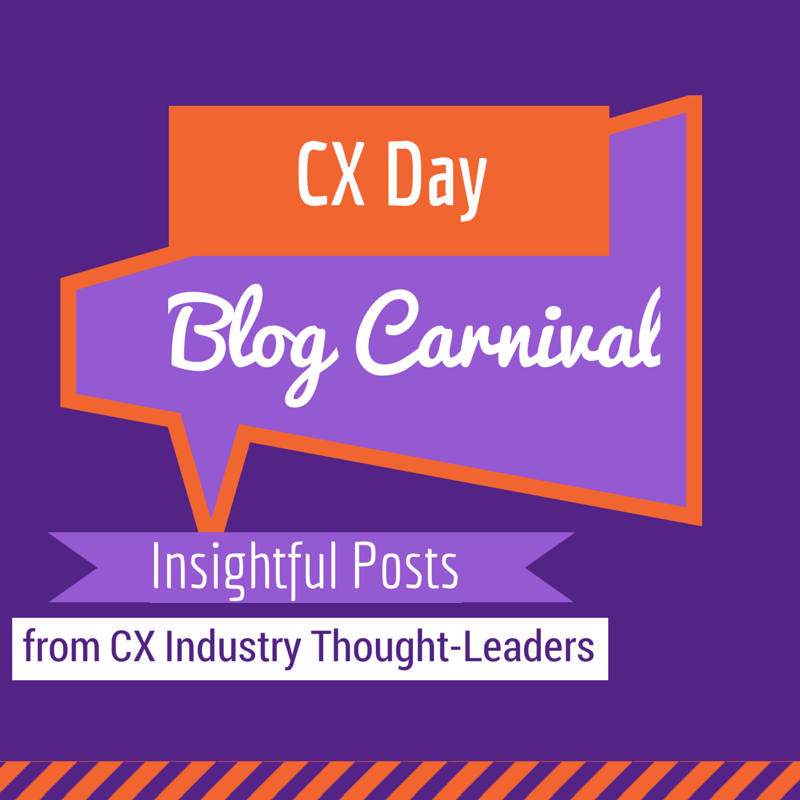 This post is part of the Customer Experience Professionals Association’s Blog Carnival celebrating customer experience. It’s part of a broader celebration of Customer Experience Day 2018. Check out posts from other bloggers at the blog carnival. And learn more about CX Day at http://cxday.org.